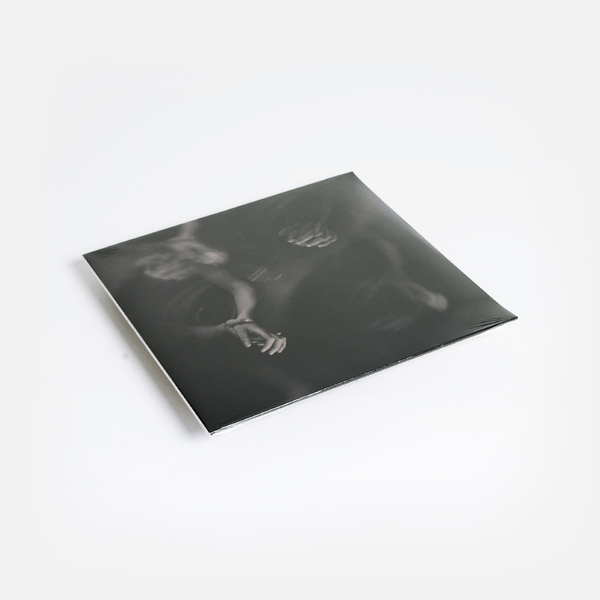 “Southend-on-Sea experimental outfit Liberez deliver the end result of a year and a half long recording process, an amorphous new line up and advanced studies in sound collage. 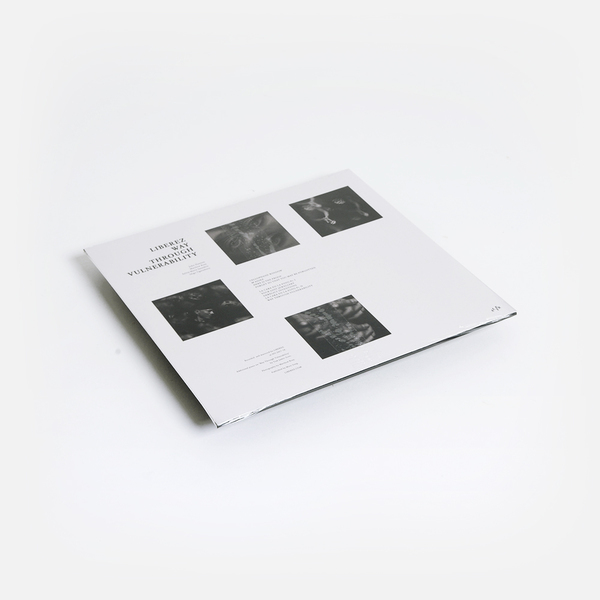 On ‘Way Through Vulnerability’ new members Reay, Saunders and Ugarteburu channel the projects previous outings on Alter and Night School by conveying the same firm grounding in rhythm, though this time via Flamenco time signatures and eerie, repetitive clapping. 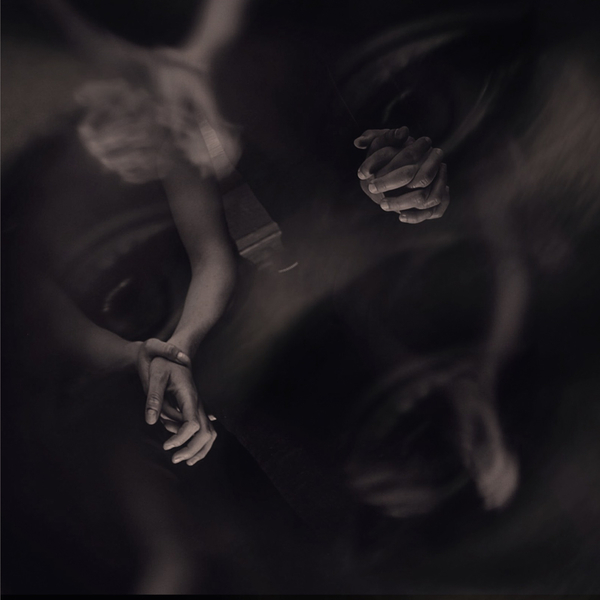 At times sounding indebted to the ‘tribal ambient’ of decades gone by, at times sounding fresh in their approach (‘Here is the Proof’ is of note) the trio manage to export motifs from Italian avant-garde circles, UK industrial and dare we say post-rock all at the same time.